Volkswagen Polo and the Vento (which is internationally known as the Polo sedan) were spotted on test in India. The manufacturers are likely to update the models to meet the new rules and regulations laid by the government. That said, Volkswagen has already introduced the next generation Polo and the Vento in the international markets and the cars have been on sale ever since. 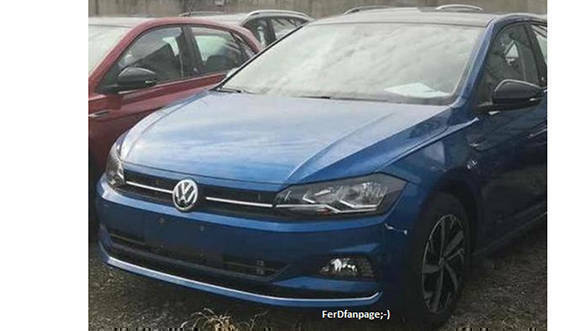 This time around, the Volkswagen Polo Plus trim has been spotted ahead of its launch. 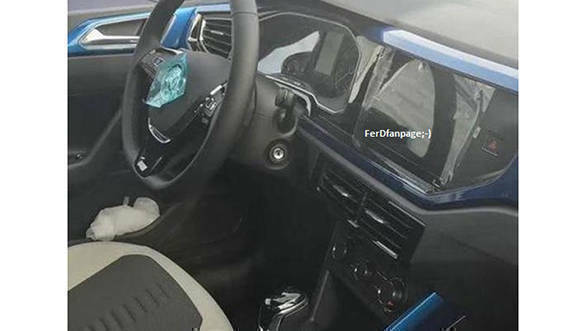 The spy pictures give us a glimpse of the upcoming vehicle along with the features that the international market should expect. On the exterior, the hatchback is equipped with halogen headlamps instead of the LED projector units seen on other trim levels. The Polo Plus sports the chrome finished alloys and gets a blacked-out roof along with blacked-out wing mirrors. A peek inside reveals that the Polo Plus misses out on the all-digital instrument cluster and automatic climate control - instead gets a twin-pod instrument cluster and a manual air-conditioning system. The car still gets a touch operated infotainment system but could miss out on apple music which is on offer in the higher trims. 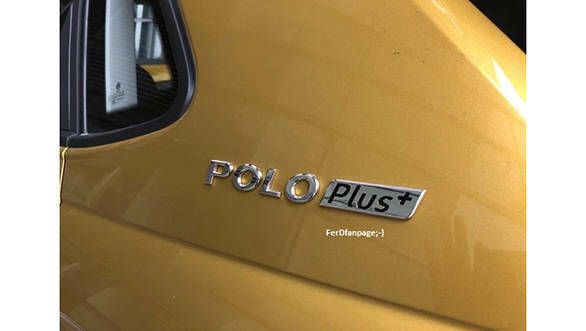 Powering the international Polo Plus could be a 1.0-litre turbocharged petrol engine which we could see in the updated Volkswagen Vento in India. The Polo Plus will be offered with a five-speed manual transmission and an optional dual-clutch transmission. 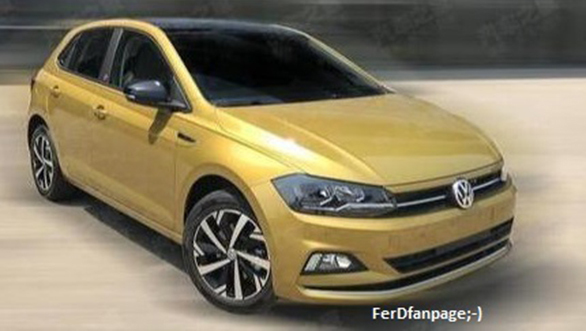 2020 Volkswagen Vento sedan  What to expect?